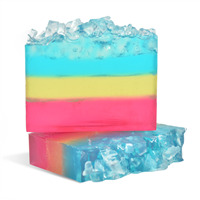 These soaps are sweeter than a Georgia peach! 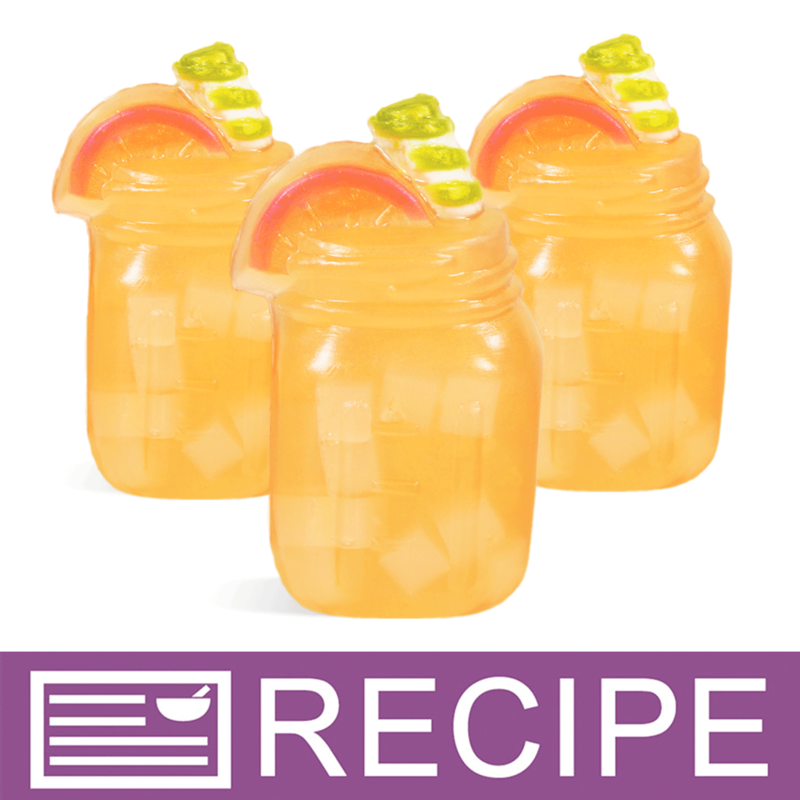 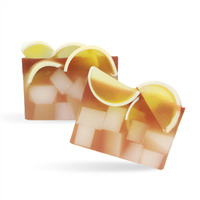 The Peach Tea MP Soap Kit is perfect for those in the South, or anyone who loves sweet tea. 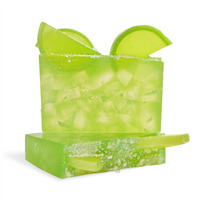 You Save $27.80 by purchasing this kit rather than buying the items separately.